The Huawei U8100 is aimed at people getting along on a shoestring. 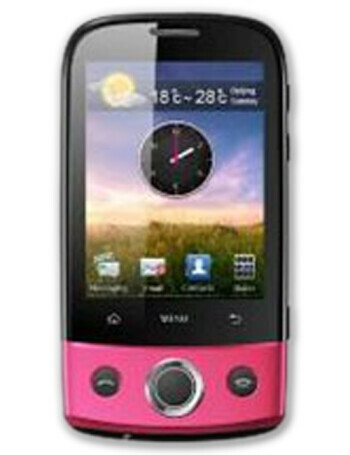 It integrate 2.8-inch screens with QVGA resolution, 3.2-megapixel camera, Wi-Fi and Bluetooth. Similarly to the U8300, the phone sports quite pleasing, youthful design.